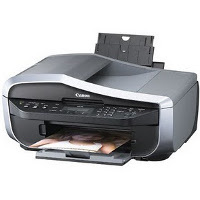 Canon PIXMA MX318 Printer Driver & Software for Microsoft Windows and Macintosh. 5. Double-click the .mpkg file in the folder. Installation starts automatically.